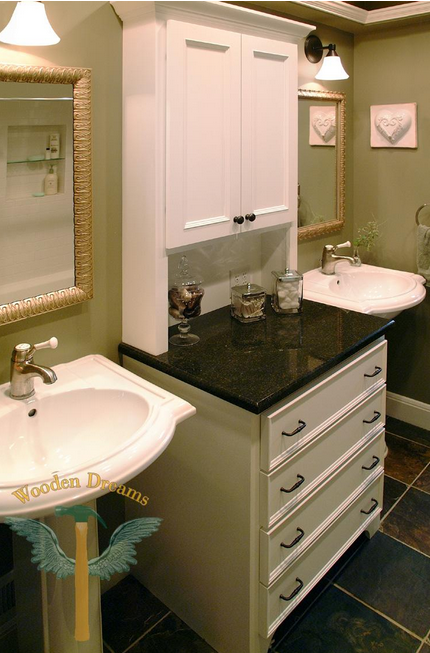 A beautiful bathroom feels so luxurious, but beauty isn’t the only consideration in bathroom remodeling. As an award winning design-build firm, our process starts with asking questions about how you will use your new space. Concerns such as how long you plan to live in your home and the age of those living in the home are just some of the questions we ask to help you better plan your space for today and tomorrow. Need help getting started? View our remodeling photo gallery to view some of our recent projects. Today is an excellent time to start your bathroom remodel. Contact us to schedule your initial consultation.